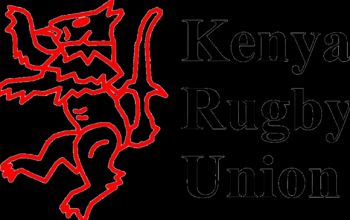 Kenya Rugby Union has revised fixtures for the 2018/19 KRU Championship that kicks-off on Saturday November 17, 2018 to May 18, 2019. 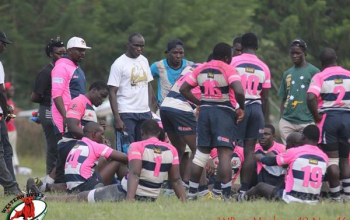 Mombasa RFC host USIU on match day one with South Coast Pirates, Kisii RFC and Western Bulls set to host Egerton, Kisumu and Kitale RFC respectively. UoE and Ngong will be away to Masinde Muliro and Catholic Monks respectively. From the fixtures released in early July, the Mombasa - USIU, UoE - MMUST, Ngong - Catholic, SC Pirates - Egerton ties had all been earmarked for match day four on Saturday 8 December. 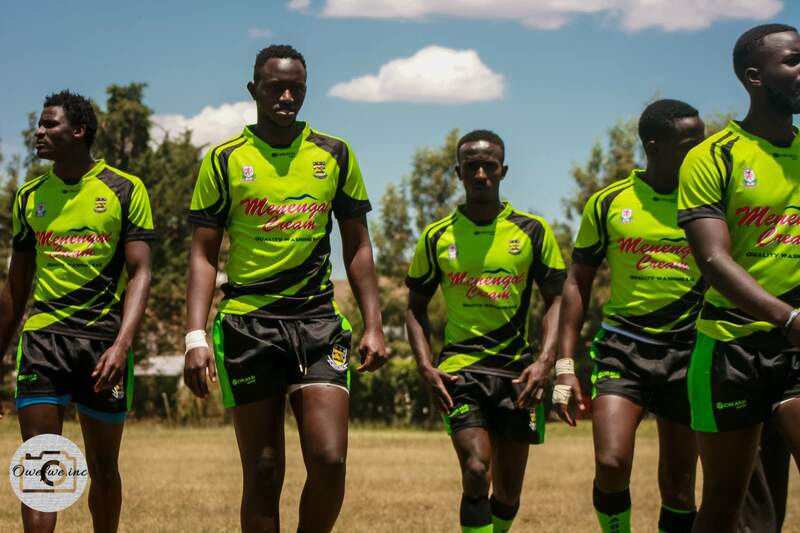 The Western Bulls - Kitale tie remains as it were while while Kisii was to host Kisumu on match day 14 on 23 March 2019. The rest of the fixtures denote a near overhaul from what had been released earlier on. 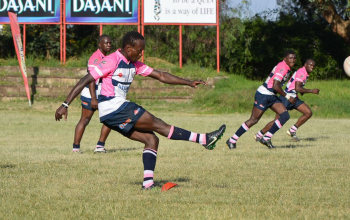 Kitale RFC and MMUST are the new sides in the championship while Mombasa RFC and Kisii were relegated from the Kenya Cup. This season’s competition retains its structure from last season where the 12 teams were grouped into two pools of six, each playing home and away fixtures within their pool and a crossover fixture against sides from the other pool before heading into the post season playoffs. In the playoffs, the top two teams (Rank 1 and Rank 2) will have earned themselves a direct home semi final. Rank 3 to Rank 6 will face each other in the quarterfinals. Rank 3 v Rank 6 and Rank 4 v Rank 5. Rank 1 will host the winner of Rank 3 v Rank 6 in the first semi final while Rank 2 hosts winner of Rank 4 v Rank 5 in the second semi final.